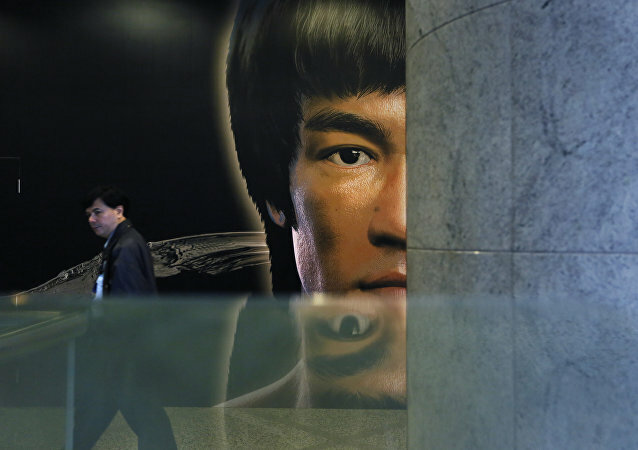 Bruce Lee’s legendary technique, the famed one-inch punch, is not that impossible, South Korean martial arts instructor DK Yoo has proven. Manchester United midfielder Paul Pogba has suffered a long-term injury from his Champions League appearance against FC Basel in September, according to the team’s coach Jose Mourinho. 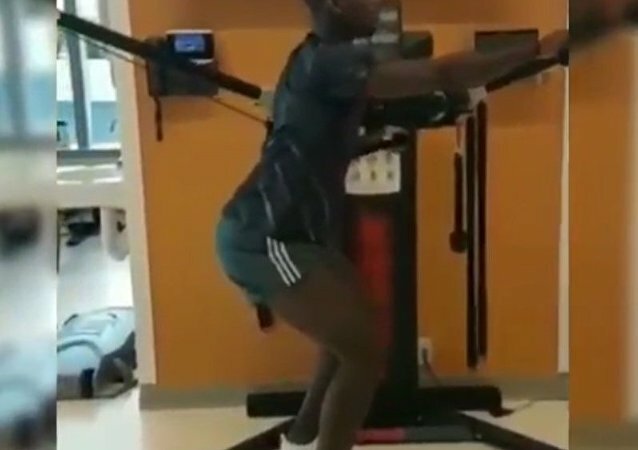 However, the French professional football player is working hard on his recovery and will hopefully be fit as a fiddle in no time! A unique footage of what appears to be the legendary martial artist Bruce Lee's "only real fight ever recorder" was recently revealed after being restored by a dedicated enthusiast. 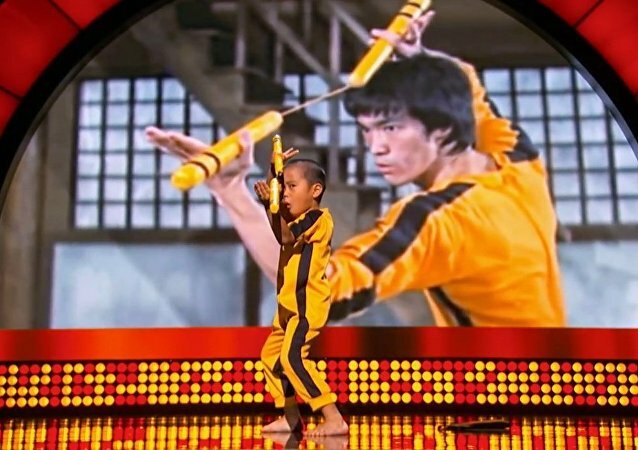 Five-year-old Japanese boy Ryusei recreated Bruce Lee’s nunchaku fight from the “Game of Death” movie like no big deal. He also copied Bruce’s emotions.